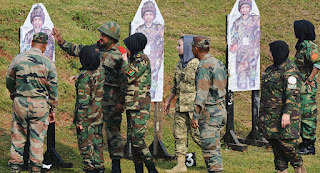 Truth by Kbaig: Indian Army will Train Afghan Army..! In the Indian Britain in the way, English sidelined Muslims and preferred Hindus over Muslims in the region utilizing Hindus in all diplomatic issues. In the East, Afghanistan was totally in the control of Soviet Union, however, representatives of Hindu Congress Leaders had access to the Kabul’s Presidential House. British India was divided and a Muslim state of Pakistan was created in between India and Afghanistan. Afghanistan was the only country having Muslim Identity who did not accept the state of Pakistan and claimed that tribal areas and other parts of the KPK (Khyber Pakhtunkhwa) are part of Afghanistan. With this Afghans laid the foundation of anti-Pakistan conspiracies; the deep relations between Hindu Congress leaders and Afghan Rulers was one of the reasons behind this. Otherwise, Pakistan and Afghanistan had no dispute which may form the basis of enmity; on the other hand, Pakistan busy in the rehabilitation of refugees coming from India had no time to start any dispute with her neighbors. Indian leadership left no stone unturned to force Pakistan to rejoin Hindustan by creating hurdles and other problems for Pakistan to make it a failed state. Moscow working to spread Communism also took Pakistan’s basis TWO NATIONS THEORY as a threat to its Communism and thus started supporting Afghanistan in anti-Pakistan conspiracies to make Pakistan a Communist country as well. New Delhi and Kabul succeeded in assuring Moscow that if Pakistan’s Balochistan and NWFP Province are separated from Pakistan making them a part of Afghanistan will create a great hub for spreading communism. This created such a gulf between Afghanistan and Pakistan which grew with the passage of time. KGB of Soviet Union along with Afghan KHAD and Indian RAW started working for Independent Balochistan and Greater Pakhtunistan laying the foundation of unrest and lawlessness through trained agents. On the one hand, Pakistan has to face Indian conspiracies while on the other hand pro-communist elements in Pakistan provided their services to Moscow for dollars. When the Soviet Union invaded Afghanistan to take control of Kabul, threats to Pakistan’s integrity increased. The interest of Moscow in the coast of Balochistan has not hidden anymore. This was the time when Pakistan started supporting Mujaheddin fighting against the imperialist designs of Soviet Union. These Mujaheddin were already active in Afghanistan before the invasion of Soviet Union; the presence of Red Army increased their resistance. 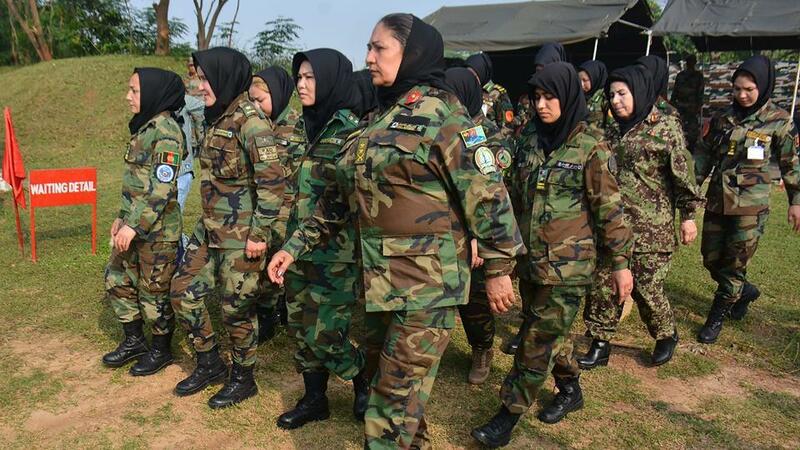 The USA observed the whole situation for two years; the USA was not aware that Afghan Mujaheddin will make Soviet Army to such extent that the Soviet Union will have to use all of her Air Force but fail in countering the Afghan Mujaheddin. Narrow passes in Afghanistan became graveyards of Russian tanks and Soviet Army Aviation Helicopters had to be grounded. After, observing the whole situation, USA decided to help the Afghan Mujaheddin converting resistance against the Soviet Union into ritual war or Jihad. Including Arab from all over the world Muslim youngsters were brought into Afghanistan in the name of Jihad against the Soviet Union. 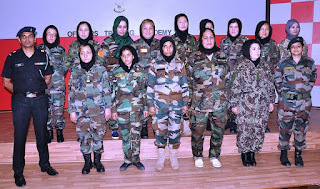 The war became intensive and the Soviet Union had to withdraw from Afghanistan acknowledging her defeat. As soon as the Russians left, different groups of Afghan fighters started against one another to get the control of the govt. Civil war engulfed the whole Afghanistan. America left these groups fighting with each other. Due to the economic pressure, Soviet Union disintegrated and the Central Asian states got freedom. As a Superpower, Moscow lost its control over the international issues. When the Central Asian states rich with mineral resources got independence, USA once again felt the need of Afghanistan to explore and utilize these mineral resources. Thus an organization namely “Taliban” was established by CIA and USA made them ruler of Kabul and afterward, under the garb of 9/11, America herself invaded Afghanistan along with 54 allies. Now Taliban were enemies of USA, they started massacring them. The USA forgot that the geography and mountainous terrain is one of the biggest weapons of Afghans against invaders. Once again history repeated itself, after the Soviet Union; now including 54 allies the USA was badly defeated by Afghan resistance. America gave the important role to India in Afghanistan and allowed her to exploit Afghanistan as a proxy battlefront against Pakistan. India exploited this opportunity; Now Afghan Secret Agencies and Army both are at the beck and call of India. The American war against terrorism was converted into Indian war against Pakistan. India has no concerns with the increasing difficulties of the USA in, she just wants to complete her agenda of Akhand Bharat. In the meanwhile, the CPEC corridor was chalked out between Pakistan and China which forced the USA for the permanent stay in Afghanistan. Russia’s once again interference in international issues has also forced Americans to change their decision of withdrawal from Afghanistan but for this USA wants such an army which can fight for the USA. The USA offered India to become in-charge of South Asia as compensation for sending her troops to Afghanistan which was turned down by India. However, after getting American support, unprovoked shelling over Line of Control (LoC) has increased by Indian army and diplomatic battlefront has also been opened against Pakistan. In order to tackle the steps taken by Pakistan army over Afghanistan border to stop infiltration of terrorists from Afghanistan and chalk out new opportunities for terrorism in Pakistan; Indian Security Advisor Ajit Kumar Doval visited Kabul and met with his counterpart Hanif Atmar. These meetings were also attended by agents of Afghan secret agency NDS. 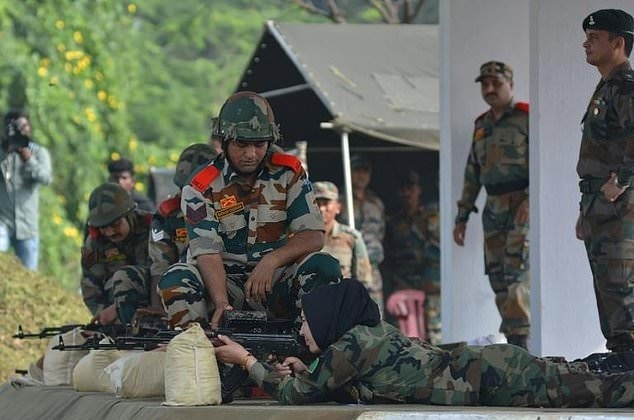 India has also shown readiness to train Afghan soldiers in different training camps in India as American troops have concerns for staying in Afghanistan for training as the attacks of Afghan freedom fighters on American training camps have increased manifolds. 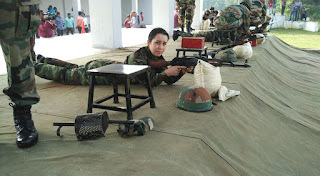 America also wants that India plays her role in training the Afghan soldiers including female Afghan soldiers. 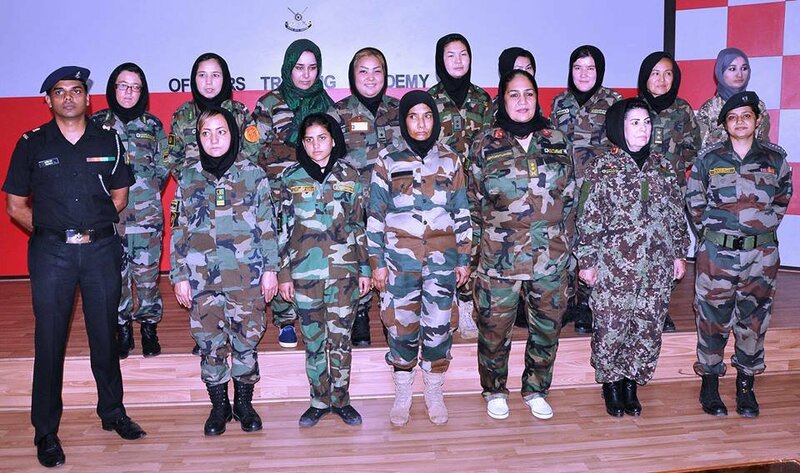 In this regard the first contingent of Afghan soldiers including women has arrived India; despite all the Indian efforts to stop the reporting the pictures of Afghan women being trained by the Hindu soldiers to have been reported by International Media. This has fueled the anger of those Afghans as well who have not yet taken part in the resistance against US invasion that now Hindus will train their women? 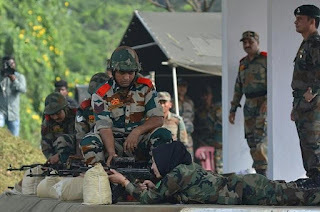 Many Afghans have reacted over these reports of Afghan women present in Indian cantonments and laying in front of Hindu soldiers in the name of training as an attack over their national prestige and honor; they have said that they never have been supporters of Taliban but now they will join Taliban to tackle this situation. 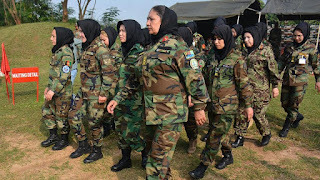 Taliban who has been always terming Afghan National Army as Westernized and supporting non-Muslims have now termed their training from Afghan National Army as a friend of Hindus and declared to kill them on the priority basis. They have declared that after US and Allies now India is also one of their enemies.